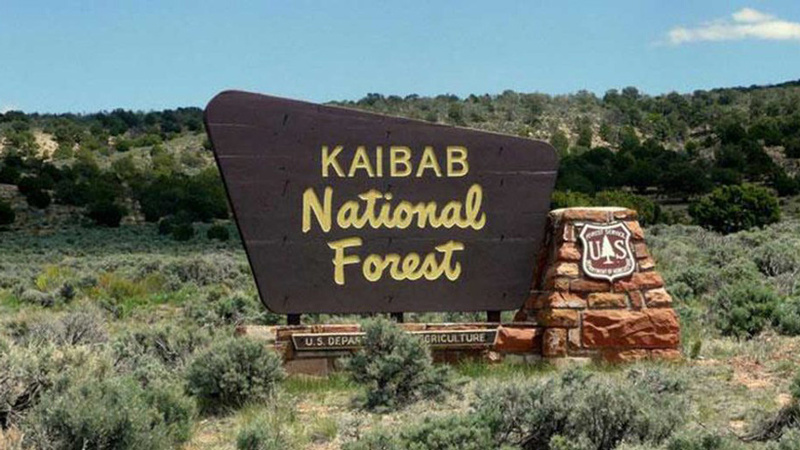 A game retrieval program in the Kaibab National Forest of northern Arizona will continue following a recent ruling. The 9th U.S. 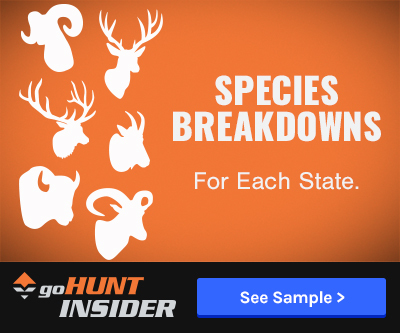 Circuit Court of Appeals ruled in favor of this program despite pushback from environmental groups, who tried to appeal a previous decision by the Arizona U.S. District Court, according to the Rocky Mountain Elk Foundation (RMEF) Elk Network. “This litigation is the latest example of environmentalists not recognizing the vital role hunting plays in wildlife management,” said Weaver. The game retrieval program stated this was put in place to recover both elk and bison. This law is similar to other national forests where retrieval of elk by a motorized vehicle is approved for up to 1 mile off of a designated roadway. Note this may not be legal in all national forests, but I know this is legal in some. 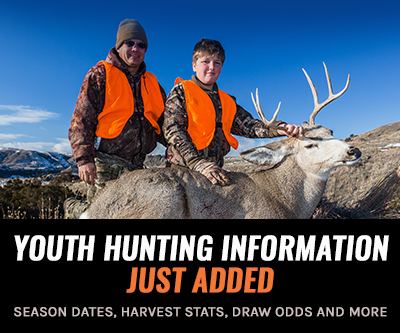 Why are we not surprised that these special interest groups were not really concerned with what they claimed, but rather just wanted to attack lawful hunting practices? This is just to retrieve bison? Huge Win. 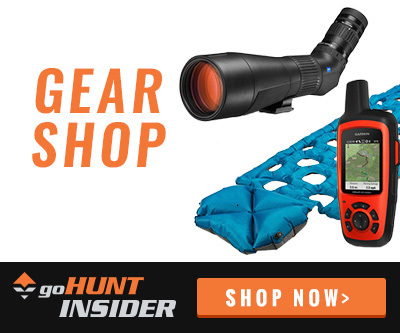 AZ Game and fish/Hunter's 1, Sierra Club Zero.